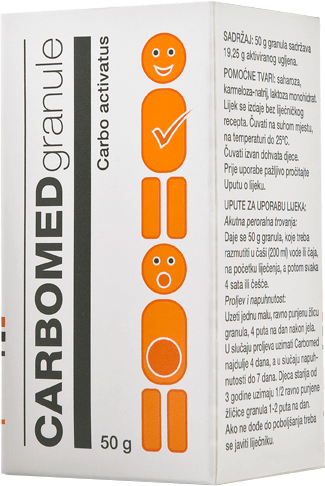 Active medical charcoal is the strongest absorbent of natural origin, with a great capacity for bonding a variety of toxins and harmful substances. It acts by attracting gases in the digestive system and the toxic substances created by agents that cause diarrhoea and retaining them on its surface. This helps to remove them from the body. 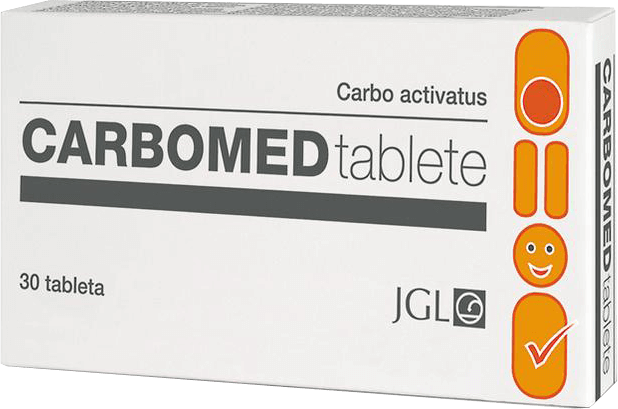 It is used for diarrhoea and flatulence, in tablets or granules.